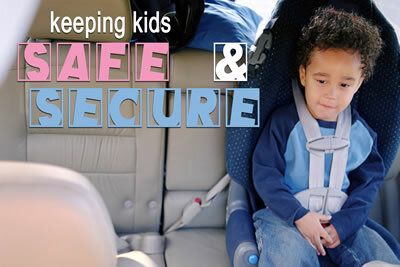 It is important to have your car seat checked for the right seat, the right size and the right use. Becker County Public Health has a Child Passenger Safety Specialist that provides education regarding child safety seats and their proper use. At this appointment the specialist checks the car seat for defects, looks up recall listing for car seats, assesses suitability for the age of the child and demonstrates proper installation of the car seat into the vehicle. There is not a charge for these services. Car seats are available at no cost, upon eligibility verification, for persons with Medical Assistance – Blue Plus and Health Partners. For more information contact Becker County Public Health to schedule an appointment for a car seat check and education on proper use and installation.